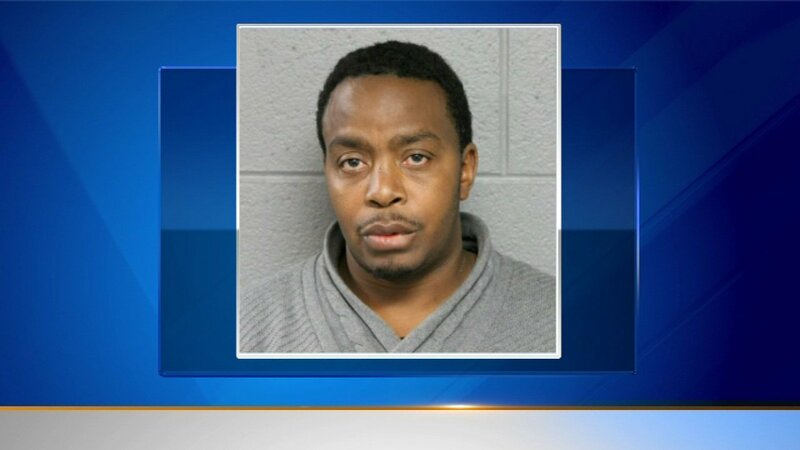 CHICAGO -- A Chicago man has been charged in a deadly hit-and-run crash on the West Side, police said Friday. Investigators said Jesse Gather, 48, was driving in the 1300-block of South Kedzie Avenue on Wednesday when he struck the victim as she crossed the street. He drove away from the scene and was caught a short time later, police said. The victim is a 35-year-old woman. Authorities have not released her identity. Gather has been charged with felony counts of reckless homicide/motor vehicle and leaving the scene of an accident involving injury death and a misdemeanor count of reckless driving. He is scheduled to appear in bond court on Saturday.